We lay special emphasis on the packaging so as to ensure damage-free deliveries. For this, we make use of high quality material for wrapping our products. 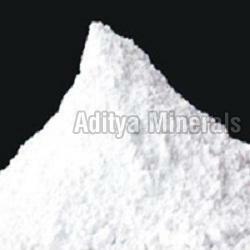 We have tied-up with the leading names offering qualitative raw material. Also, we check on several parameters prior to procurement for ensuring high quality standards.